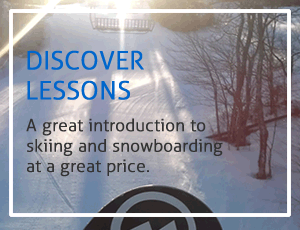 A great introduction to skiing and snowboarding at a great price. Discover lessons run weekends and holidays. Lesson are a 1.5 hour group Lesson. The Discover ticket provides access to all beginner terrain including the Learning Zone (Head Start and Burton Riglet Park), Bunny Hill, Buttermilk, Magic Carpet and T-Bar to halfway. 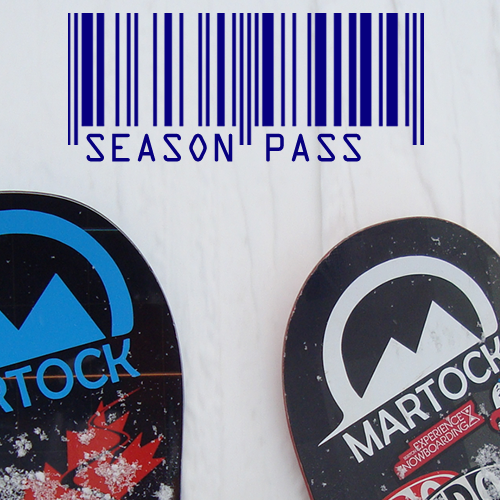 Lift ticket good for all beginner terrain including the Learning Zone, Magic Carpet and T-Bar to halfway. A 1.5 hour beginner lesson. Important: First come, first serve. Please check/call for availability. Must be age 8+.